This one is crazy!!! 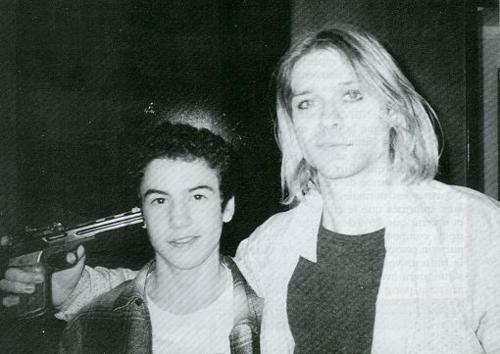 Kurt putting a gun to the head of a fan. How did this happen??? 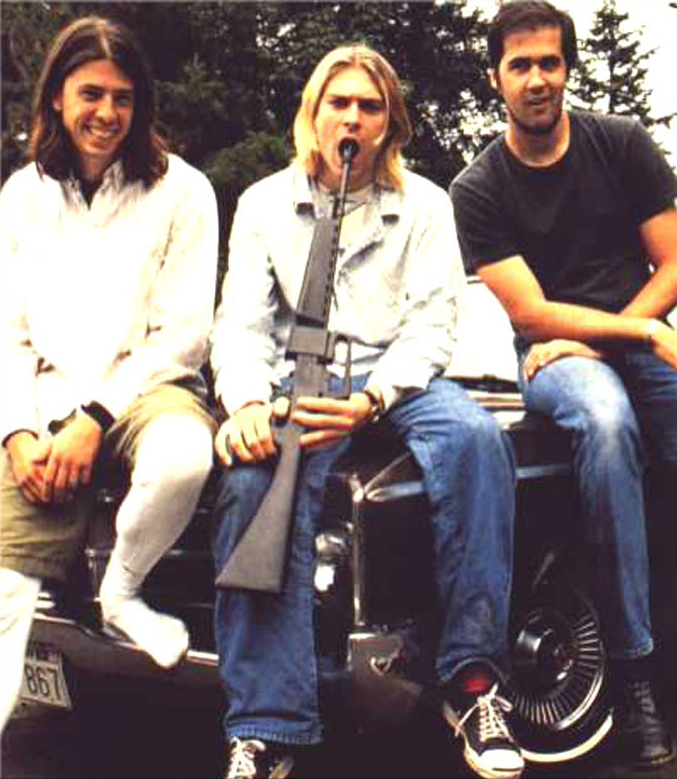 Where did the gun come from?? ?